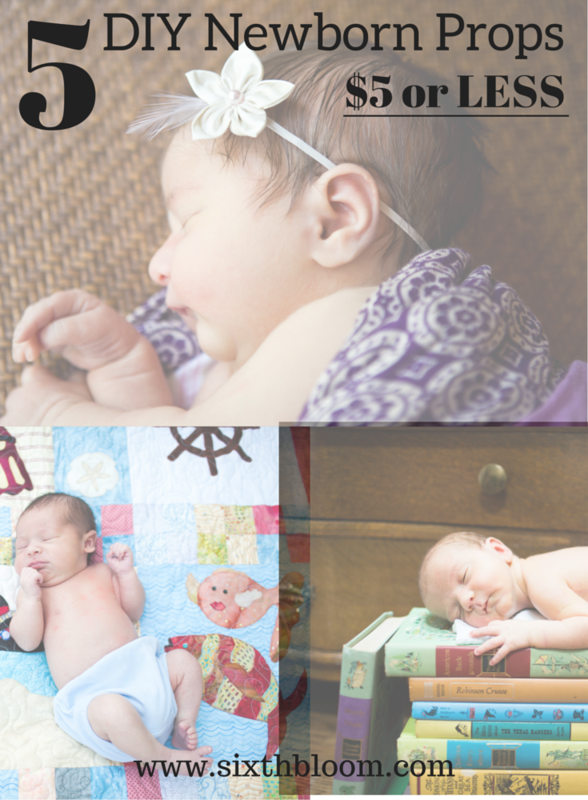 Below are some photos of our newborn portraits in Geraldine and Nate’s home in San Diego, California. 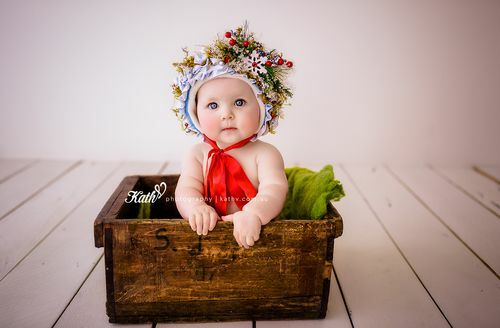 The photo below of baby girl Maizie reminds me of bedtime stories, and of storks delivering bundles of joy. Newborn baby Maizie fit so perfectly in the pouch that I crocheted. Her tiny little toes were peeking out from the pouch, which I thought was super cute. 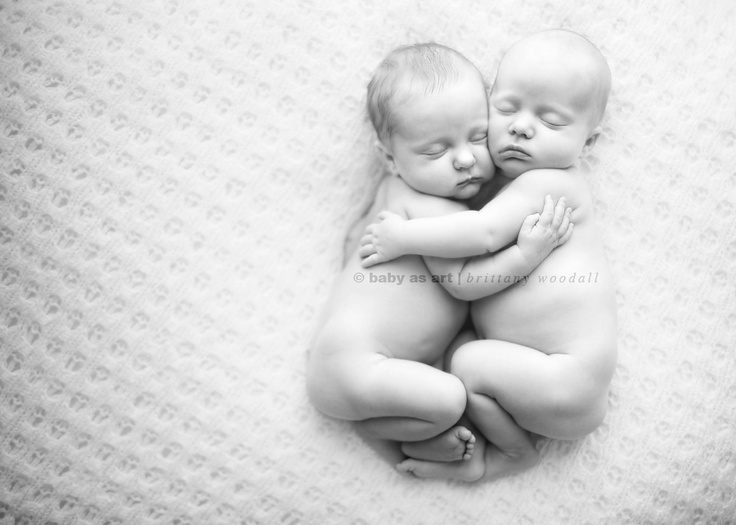 (Baby Maizie was kept safe and secure at all times). Thank you so much for trusting me to capture your newborn baby girl’s first portraits. 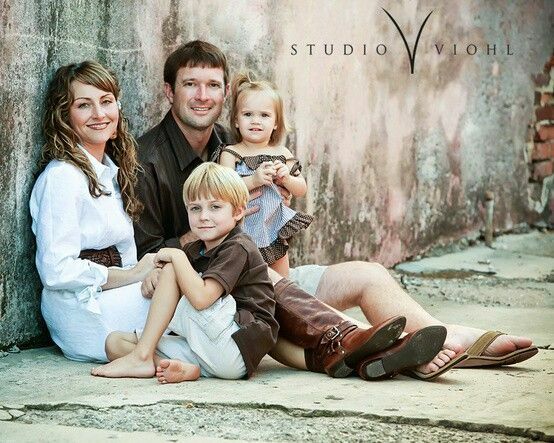 It was such a joy to work with your beautiful family! Geraldine is a wonderful mom and is also a talented small business owner. She owns a paper goods business, called Dolldine Designs. I love photographing newborns. 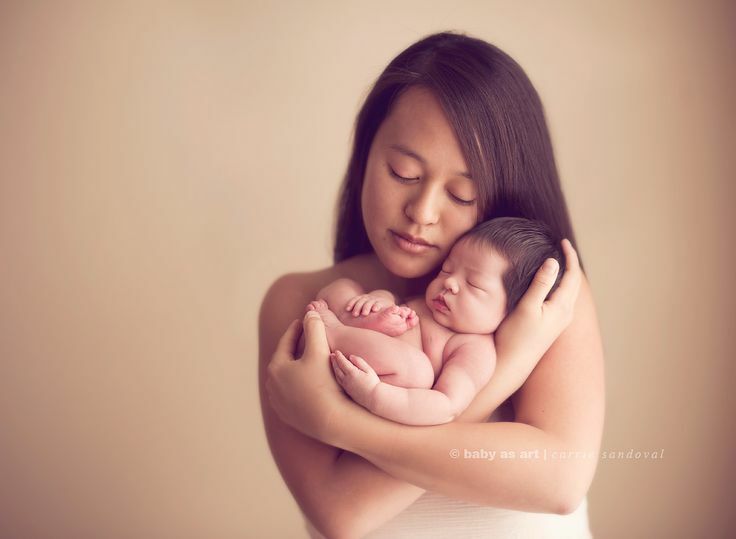 Newborn photoshoots are extra special because there is such a small window for them. My goal is to capture those precious first days of a newborn baby because they will never be that small again. What a lovely family I had the pleasure of meeting! 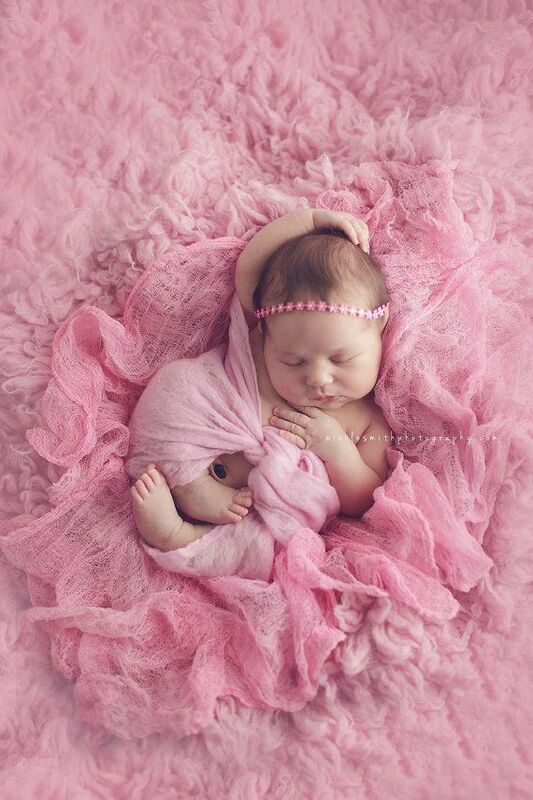 Maya came to me as a newborn at a week old and was so very sleepy which let me do so many setups. Even her handsome big brother was so photogenic and made the session fly like a breeze. Mom loved the blushy and peachy colors which are some of my favorite so I had a blast creating all the beautiful setups for her. I really do have the best job!